Where is the Best Place to Sell Jewelry in NYC? Selling jewelry can be a complex business, especially for those with no experience. Questions such as “where can I sell jewelry?” and “where is the best place to sell jewelry in NYC?” don’t have obvious answers. 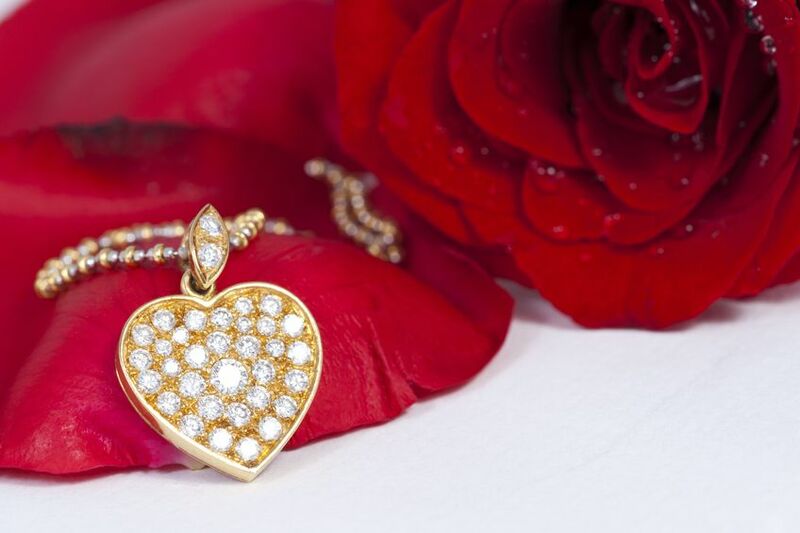 Whether you’re looking to sell gold jewelry in NYC, sell your jewelry online from your home, or are looking for places to sell your diamond jewelry, it’s hard to know how to find a reputable jewelry buyer. The most important thing is to connect with the right buyer so that you can earn the biggest bang for your buck. How Can I Sell Jewelry in NYC? If you’re thinking about where to sell jewelry in NYC, you’re already in good shape. The jewelry market is thriving here and has a long and storied history. You also have the advantage of huge urban density - think of the millions of potential buyers in Manhattan alone. Just remember to find a partner like Luriya who knows the market and all the ways to sell jewelry in NYC! When you’re looking to sell jewelry in NYC, there are certain things to keep in mind. If you’re interested in knowing how to sell jewelry in this competitive city, keep on reading. Should I Fix my Broken Jewelry Before Selling? 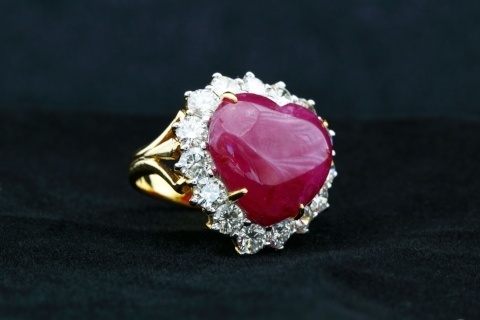 You may have a very valuable gemstone in a poor setting, or perhaps the setting has since gone out of fashion. Consider fixing and improving your jewelry to increase the value before selling your diamond rings, just as you would upgrade an outdated bathroom before selling a house. Often the same stone in a different setting can be worth a lot more, and a clasp repair on a broken necklace will make it that much more desirable when selling jewelry in New York. How Important is a Jewelry Appraisal? Sometimes we know what all our jewels are worth, but more often it’s somewhat of a guessing game. Prices change over time, and items that were passed down from generation to generation may be a complete mystery when it comes to their value. Before selling, it’s critical to understand what you have, so have everything evaluated by a quality appraiser. 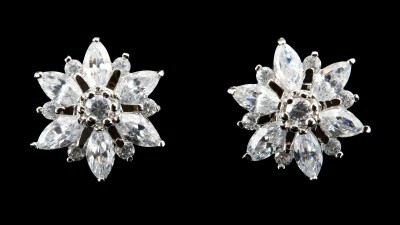 Luriya is happy to offer all of our customers a free jewelry appraisal in NYC. 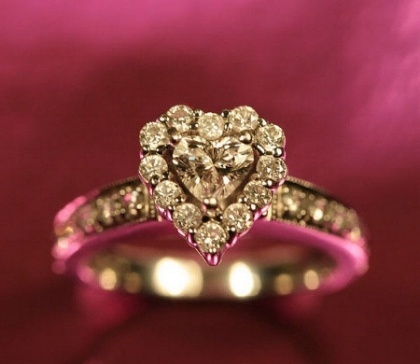 The value of your jewelry ultimately comes down to what someone is willing to pay for it. Though prices for standard gemstones are somewhat well-defined, the worth of individual items of jewelry can often be in the eye of the beholder - which is why you need to get your item in front of as many potential beholders as possible. 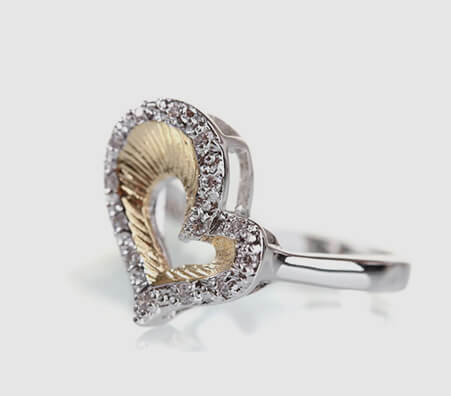 The final sales price is hugely affected by how many people get to consider buying your jewelry. 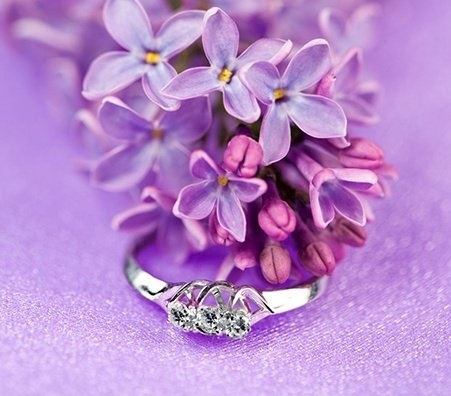 If you’re asking yourself “How can I sell my diamond ring in New York?,” the people at Luriya can help. Jewelry is there to be looked at and admired, so the condition of your jewelry can have a great impact on the sale price - which can be good or bad. 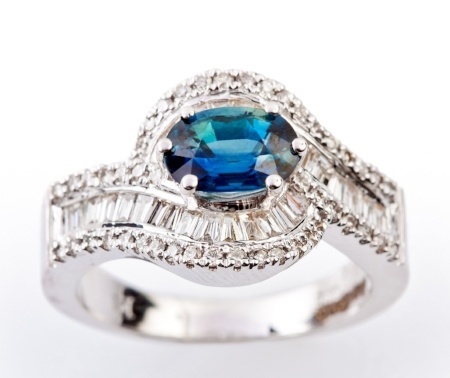 Make sure gemstones are polished and the metal is in the best possible untarnished condition. Of course, older items may be best left untouched, so get a professional evaluation rather than attempting to do your own cleaning if you are uncertain. “When is a good time to sell?” is a question you might be asking yourself. There are trends in selling jewelry just like anything else, and while today bracelets may be in, broaches could be the next big thing tomorrow. Though this is more relevant to the lower end of the market, it’s a good idea to keep an eye out for what’s trendy if you’re in no rush to sell. 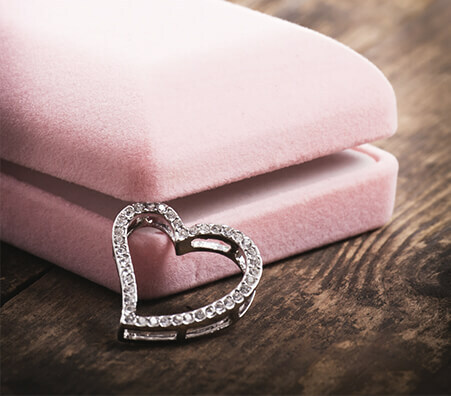 If you're wondering when or where to sell fine jewelry, take note of what’s popular and consider having experts sell your jewelry for the best price! 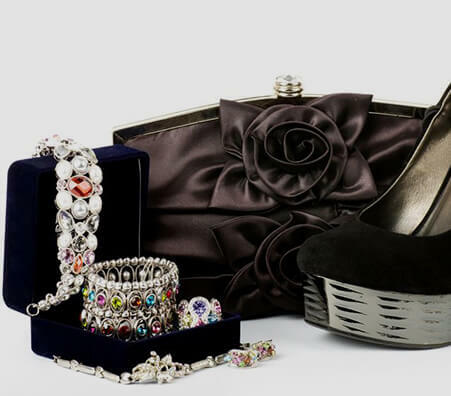 Have some quality photos of your jewelry on hand to assist with the sales process. Don’t just take a crude snap that doesn’t show off your jewelry at its best. Either photograph it being worn with an elegant outfit or display it with a nice uniform backdrop to ensure that it stands out. Don’t forget to light your photograph properly so your jewelry sparkles like it’s meant to. A very efficient way to do this is to search using images. This way, you can quickly find online webpages that are selling jewelry similar to that of your own; this will give you a better idea of your jewelry’s real world value. You can also look up makers of fine jewelry online like Pandora, Tiffany & Co., Swarovski, Cartier, Thomas Sabo, and Bvlgari while you're looking for where to sell jewelry in NYC. Jewelry will often have marks to identify it, so see if yours has any that can help give you a better idea of its value. These marks, often referred to as hallmarks, are used to identify the purity of metals such as gold and silver, which is important to know when selling jewelry in New York City. Hallmarks are a way to tell true precious metals apart from plated items. Silver and gold plated jewelry indicates that a less valuable metal was used as the foundation for the piece and was then coated with gold or silver. Marks can typically be found on the inside of rings, near the clasp of a bracelet or necklace, and on the back of pins and brooches. 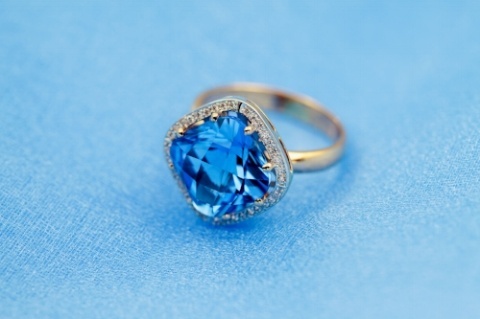 What Do Jewelry Buyers Look for in An Appraisal? The quality of the item. Are there any scratches, breaks, or signs of heavy use? The current retail price of the specific piece. The current demand for the piece. Therefore, it’s important to keep current jewelry trends in mind! 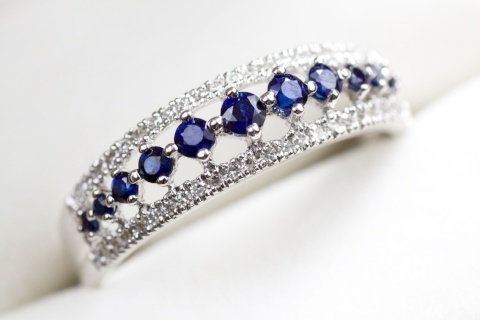 There are many advantages of selling jewelry to a private buyer. It provides the best customer service: a buyer whom you meet in person will be much more attentive and more helpful in answering your questions. It’s time efficient: the whole transaction will be done quickly, but with attention to the specific details of your piece. 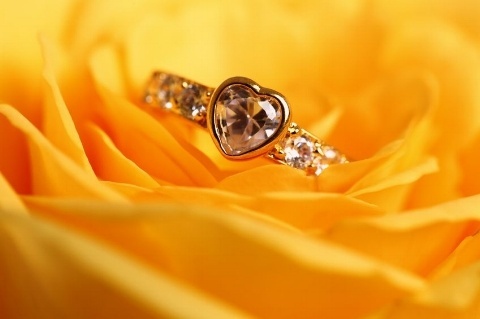 Luriya can appraise your jewelry for free; look for a buyer that can do the same. The cash payout: If you choose to sell to a private buyer, you receive cash or your preferred method of payment right there on the spot. What Should You Look for in A Jewelry Buyer? 1. Make sure the business does not have any negative reports with the consumer index reporting agencies, such as the Better Business Bureau. Selling jewelry in NYC should not only lucrative, it should also be safe. 2. Always know what’s happening with your valuables; your jewelry should be tested right there in front of you. 3. How a company interacts with their surrounding community speaks a lot about how they do business. Find a company that operates with honesty and integrity. If you’re looking to sell jewelry online, find a buyer that has a good reputation within the local community. Reviews on websites such as Yelp can be useful. Know what scales they use to test your jewelry. For example, Luriya uses scales certified by New York State. Scales should be certified by a professional organization. Buyers should have a good reputation and be willing to answer any questions you have. 1. Look for honest, accredited buyers with good reputations. 2. If you’re looking to have a successful sale and get the most money out of your transaction, know the worth of your items. 3. Remember, don’t feel rushed; feel free to shop around to get the best price. 4. If you’re in NYC, experienced jewelry buyers in the Diamond District can offer you some of the best prices for your jewelry.